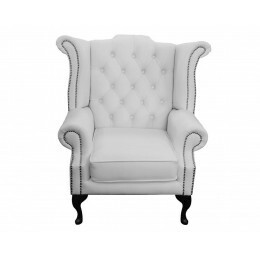 Feel Like Royalty with the Queen Anne Chair! We all know that an Englishman’s home is his castle, and what better way to feel like royalty than with the Chesterfield Queen Anne chair? 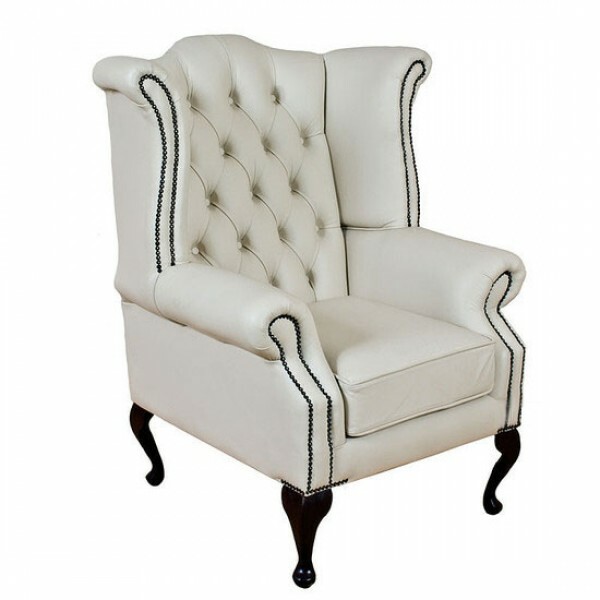 With a high, winged back and the famous Chesterfield buttoned style, there’s no finer way to feel like a King or Queen than with this gorgeous, traditional style Queen Anne Chair. 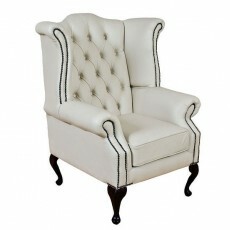 Get the Traditional Look with the Queen Anne Chair! Perfect for the living room or a leather lined study, the Queen Anne chair is reminiscent of another era and so is complemented by similar surroundings. Hand-crafted with a hardwood frame that is professionally assembled to offer the superior strength and durability that Chesterfield is famous for. A great chair starts with a solid foundation and the careful manufacturing and attention to detail that goes into each Queen Anne chair certainly ensures a good strong frame. 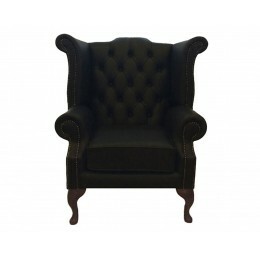 Both the Queen Anne and Club chairs from Chesterfield offer outstanding comfort and class. The Club chair is fantastic for sinking into at the end of a long day… which is pretty much what all sofas and lounge chairs are designed for! 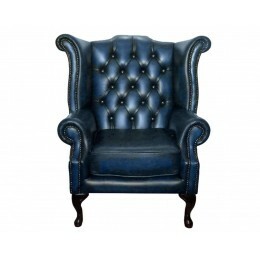 All Chesterfield furniture that we supply is carefully hand-crafted in Lancashire for complete peace of mind. Various colours are available so you can choose the perfect shade to complement your home, while all look fantastic with their traditional, antique feel. Classy is a look that will never die so why not add a touch of it to your home with the Queen Anne and Club chairs from Chesterfield? Take a look at our gorgeous living room furniture or feel free to contact us for more information. This beautifully hand-crafted Chesterfield Queen Anne Armchair truly reflects the spirit of Great B..
0 Comments To "Feel Like Royalty with the Queen Anne Chair!"